Senior business figures have travelled to the Caribbean to hold talks with the President of Trinidad, with Brexit hot on the agenda. Delegates from the British-Caribbean Chamber of Commerce, operated from Hull, flew out to meet Paula-Mae Weekes as part of a visit led by former Home Secretary Lord Michael Howard. Lord Howard QC was joined by British-Caribbean Chamber chief executive Dr Ian Kelly and deputy chief executive Pauline Wade. Brexit and trade were both high on the agenda, along with the crime agenda – a topic of particular interest to both the President and Lord Howard QC, who share a legal background. 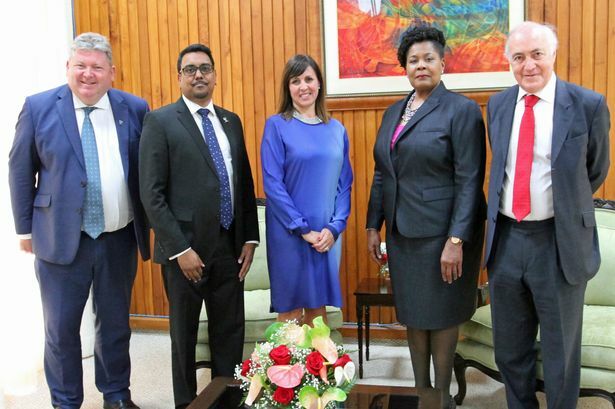 The Hull-based Chamber will also be working with the president’s office in the future, in a bid to improve the young people’s agenda in Trinidad. 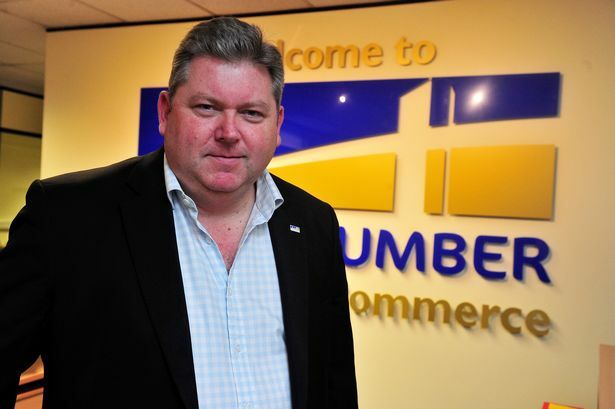 THe BCCC was established by the Hull & Humber Chamber of Commerce in the UK in 2000, and in 2001 in Trinidad during a trade mission led by then MP Alan Johnson. It was created with the support of the British Chambers of Commerce, the Foreign and Commonwealth Office, Caricom (Caribbean Community) and endorsed by the Queen. The Chamber helps British firms play a part in the Caribbean economy; and assists Caribbean companies find their place in the UK market. The BCCC has offices in the UK and Trinidad, with consuls also operating in St Lucia, Barbados, Cuba and the Bahamas. During the visit to Trinidad this month, Lord Howard also met with the Trinidad Advisory Board of the Chamber and its members to discuss Britain’s exit from the European Union. he BCCC’s updated website was launched to coincide with the visit for any Caribbean businesses looking to join the Chamber, or to export to the UK, or to assist UK exporters into the Caribbean. The BCCC’s website can be found at www.britishcaribbean.com or for further information, contact p.wade@britishcaribbean.com .